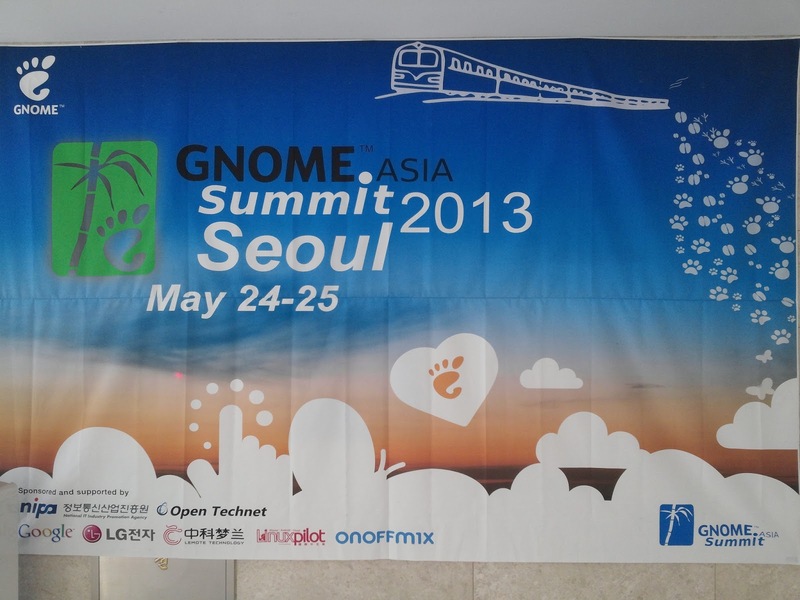 May 24-25th I attended this year 2013 GNOME Asia Summit, as a speaker again. 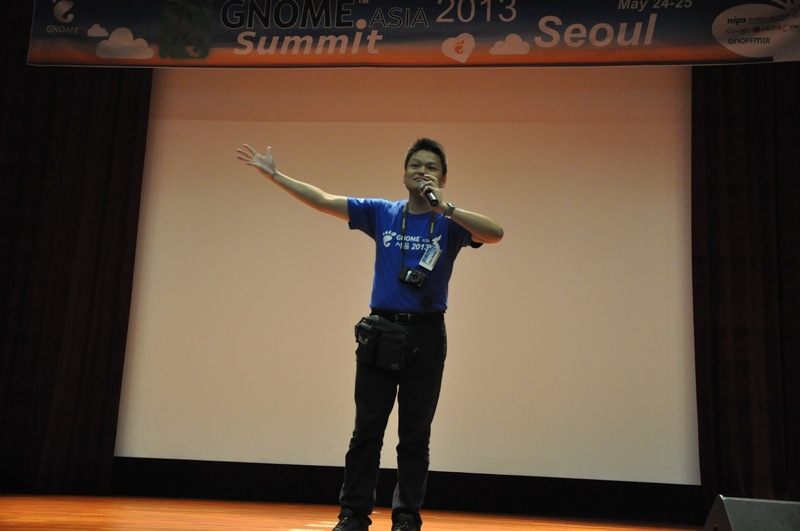 Firstly, I must say that I am very honored to be chosen as speaker again to attend the GNOME Asia Summit. 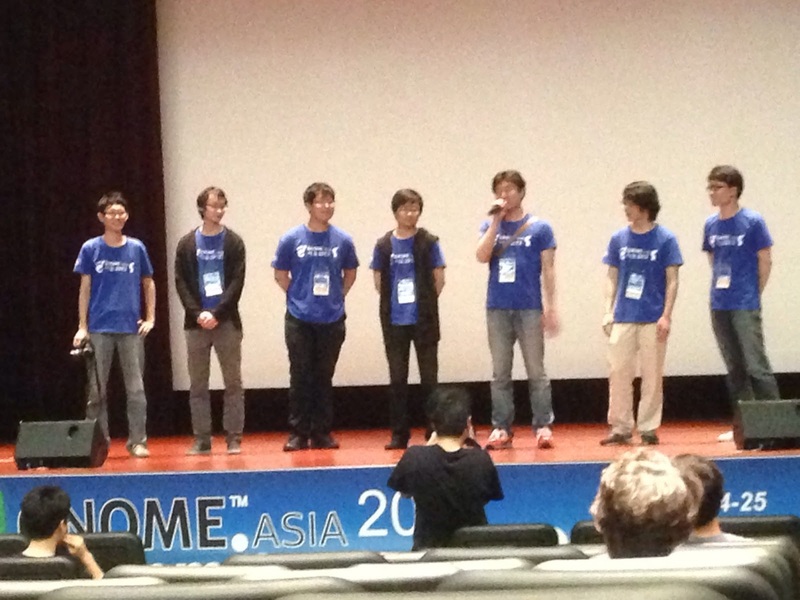 Secondly, I must thanks for the S.Korea local team working to make it perfect. Finally, it is my first time to S.Korea, it really attract me very much, I love Seoul! This event had so many different innovations than before, the most important one is import the T-Shirt Composition before the event. After two weeks competition, it was very lucky that my design been chosen as the attender’s t-shirt, and Bin Li’s design was chosen as volunteer’s. 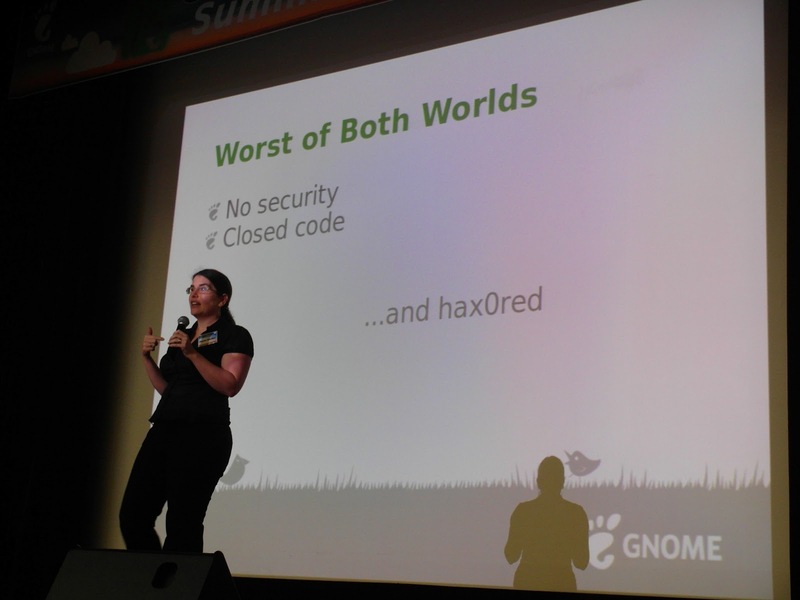 What impressed me was Karen Sandler, the big superstar of this year summit. She took the first speech for the event, and she told a story about why she get involved into Free and Open Source career. 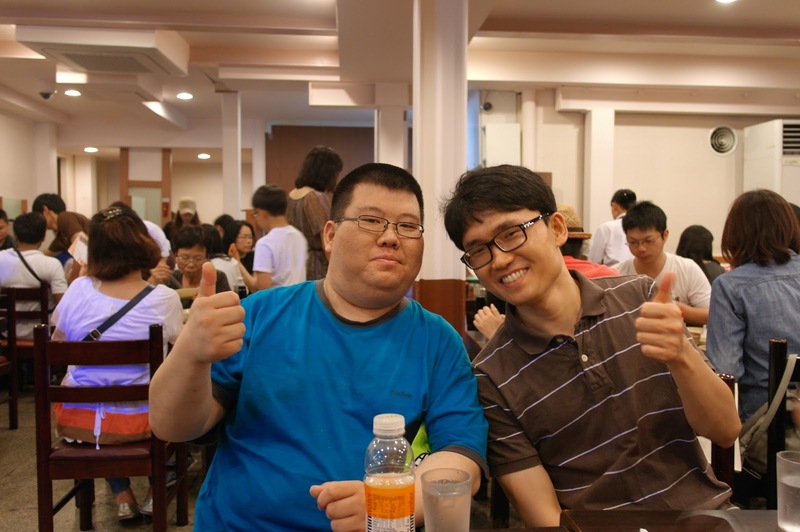 Together with Bin Li, I made multiple contact with some people, like Tobias and Karen. 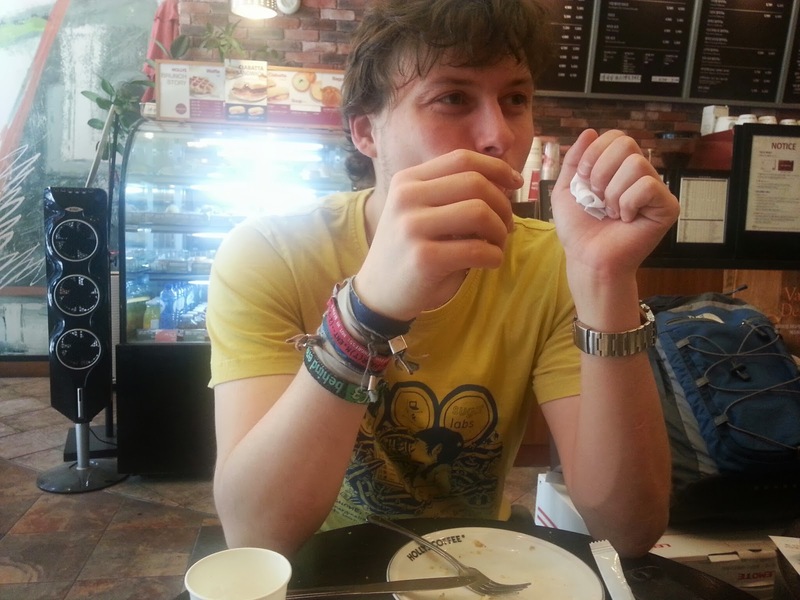 We took breakfast with Tobias, who has won the biggest laptop which sponsored by Lomote. 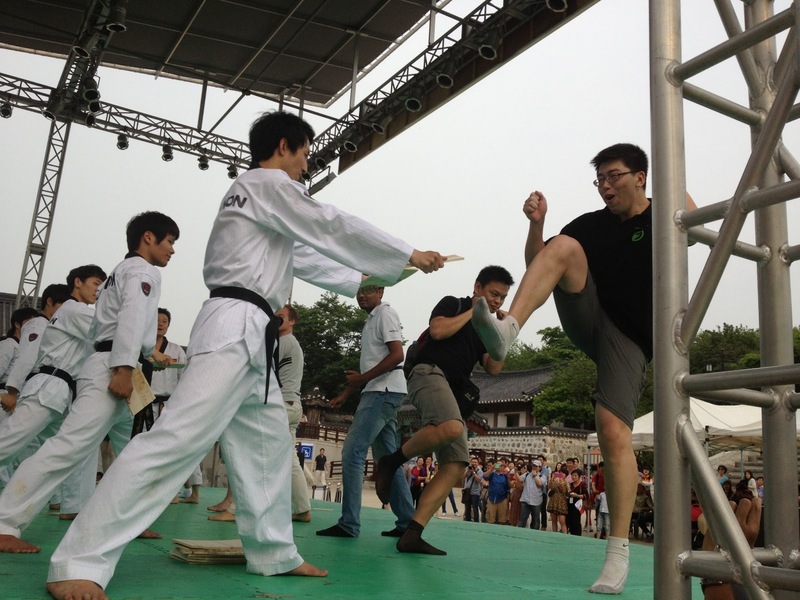 Last day in Seoul, we had a very interesting city tour guided by local team, we visit so many places, like Seoul Tower and watch a very powerful Taekwondo show, and learnt it. Thanks to all local team hard working, they made the event awesome, incomparable and perfect! 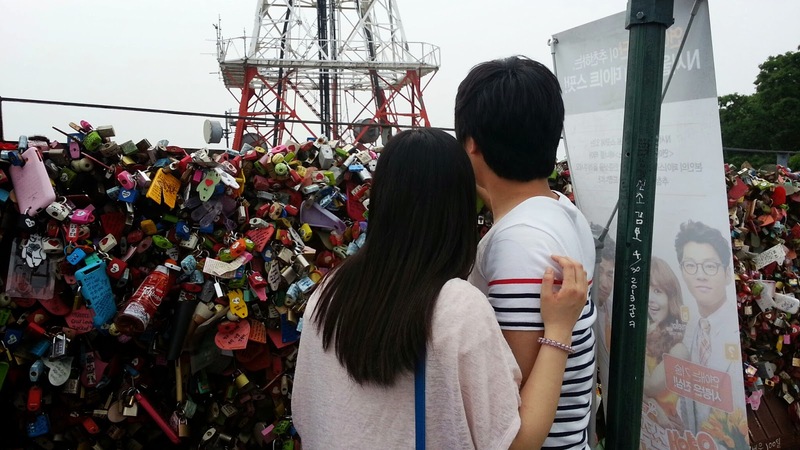 I love Seoul very much! 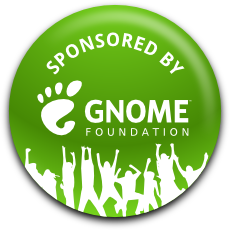 Finally, Thanks GNOME Foundation sponsored my trip and make the event full of joy!